Bullying is an issue that affects individuals all over the world, whether it be physical, verbal, or emotional. It’s an imbalance of power where the strong leverages their physical strength or popularity to inflict harm on their peers. 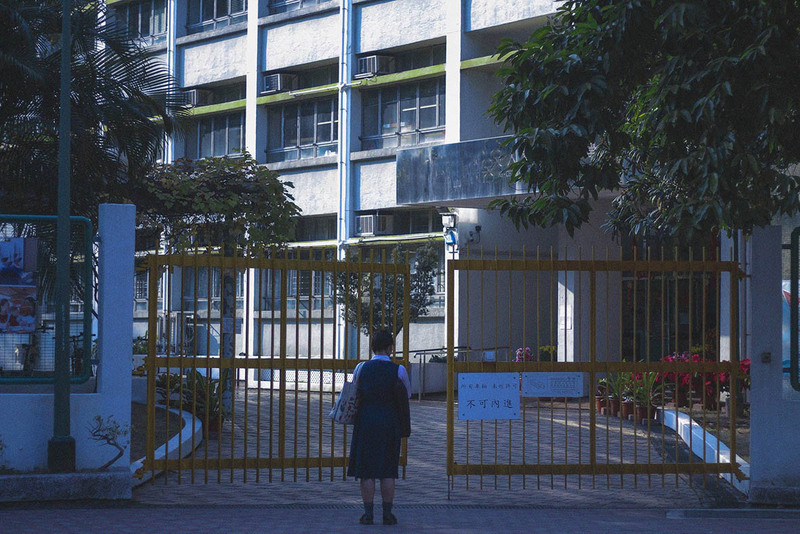 In recent times, school bullying has been a topic that’s attracted much discussion worldwide. However, despite media scrutiny and growing awareness on the full extent of the issue, bullying culture is something that remains tolerated in today’s society – bystanders are often apathetic and victims commonly choose to stay quiet. 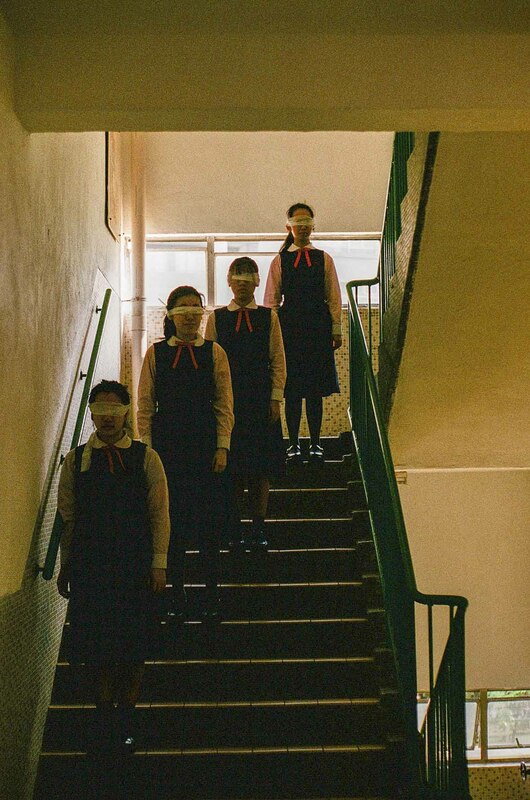 Depicting empty classrooms and drab campus hallways, Lui’s photo series carries a sense of melancholy that’s amplified through her use of dark, subdued colors. 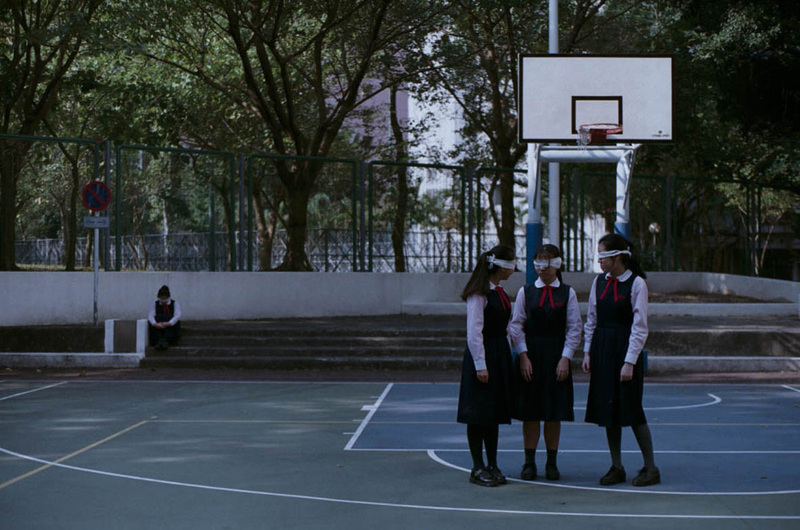 Amidst the somber scenes, girls in school uniforms and eyes covered by white blindfolds populate the frames. Lui categorizes these blindfolded characters into two categories: passive bystanders and accomplices to the bullying. 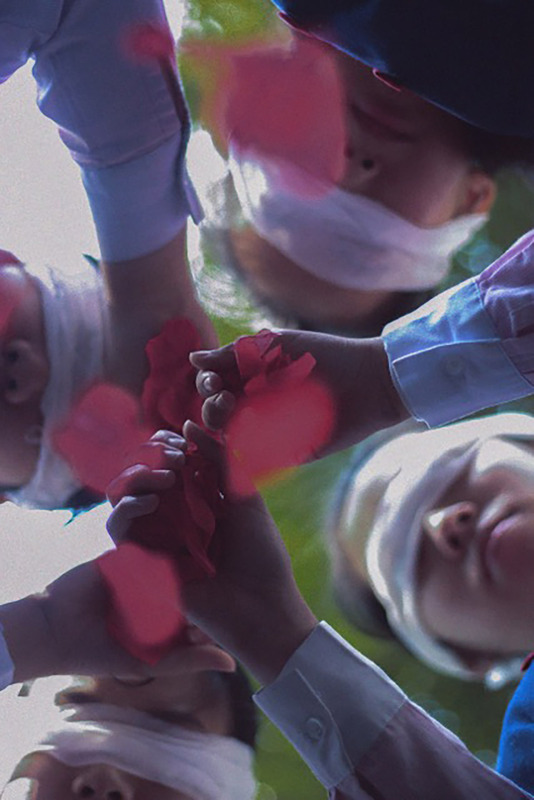 As such, the blindfolds are symbolic of two different concepts. Currently a college sophomore, Lui admits to having been a victim herself in the past. 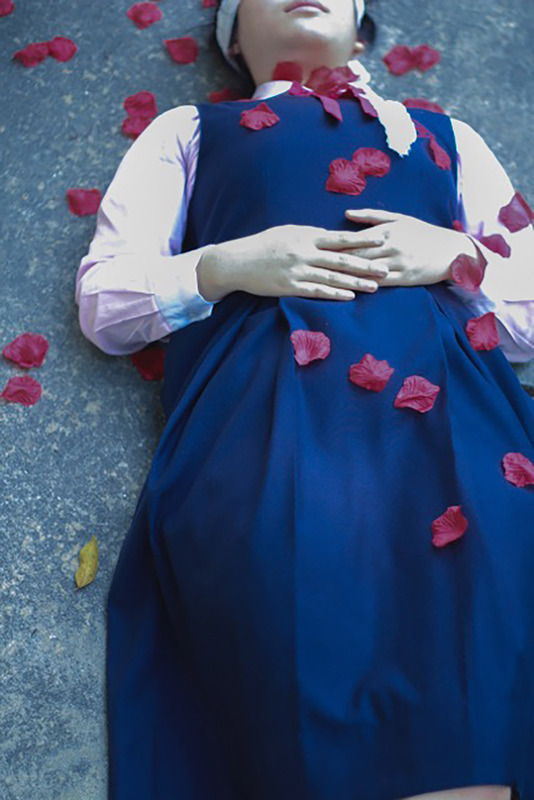 The young photographer has experienced feelings of humiliation from emotional abuse first hand. Those who are unfortunate enough to fall prey to bullies are generally individuals who are less conforming. 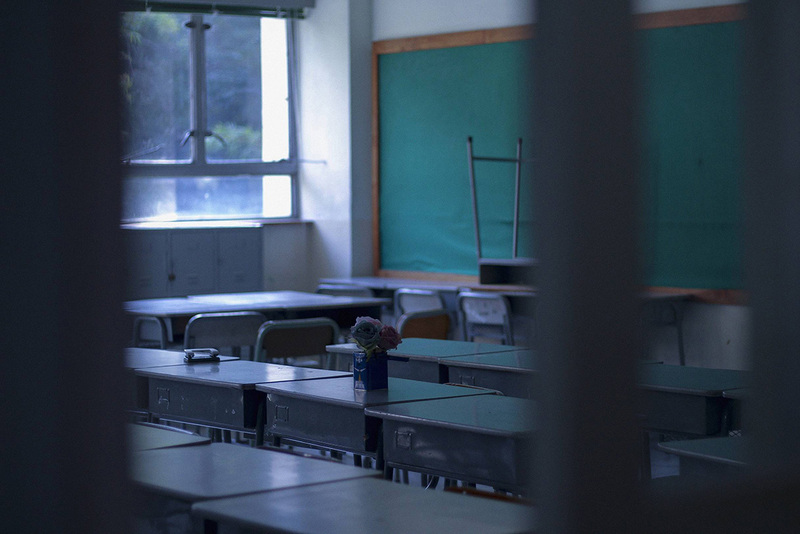 Reasons for bullying could be something as simple as that the victim is less outspoken, more introverted, or even because they’re performing better academically. As she grew older, Lui began to see both sides of the story, gaining a better understanding of both the bullies and the bullied. Her past experiences made her want to understand the psychology of humans. This is the ‘bedrock’ that she spoke of, learning from her experiences and wielding that knowledge in her creative works as a testament to her own personal growth. 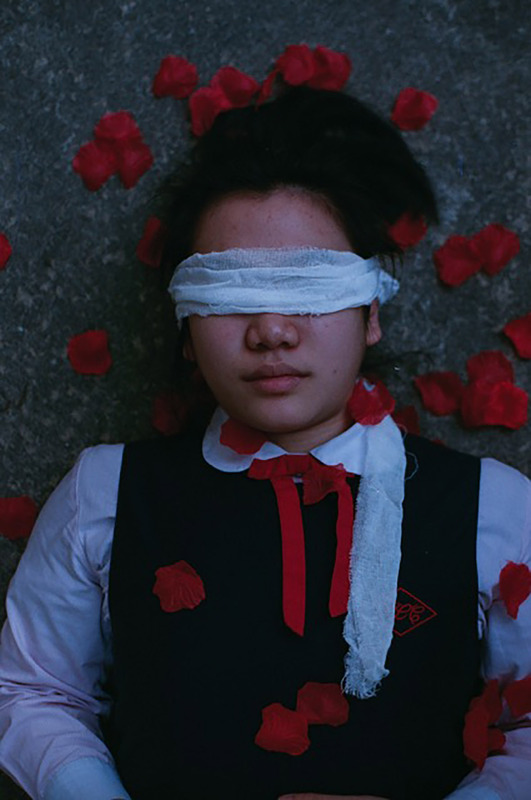 This series is a way for Lui to share her outlook and experiences with the issue, and in doing so, Lui hopes to invoke a sense of empathy in the viewers, and in turn, help them shed their own blindfolds. Another goal of the series is for it to act as a voice for bullied individuals. “You’re not wrong. They’re just uninformed. You’re not alone. This is something that happens to many others all over the world. It is what it is. Even if you’re rejected by your peers because you’re different, you still don’t need to feel like you need to conform. That would be a shame. I think that being different is a good thing. You shouldn’t forgive them, but you also don’t need to harbor hatred, because when you feel angry, then they’ve won. It would be foolish to let them win. You can reexamine the situation from a different perspective and understand there’s value in learning from the experience.